Riders, start your engines! 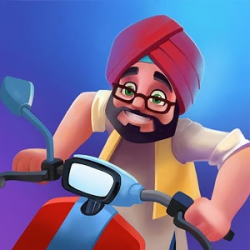 India’s best Endless Running and Riding game is here! 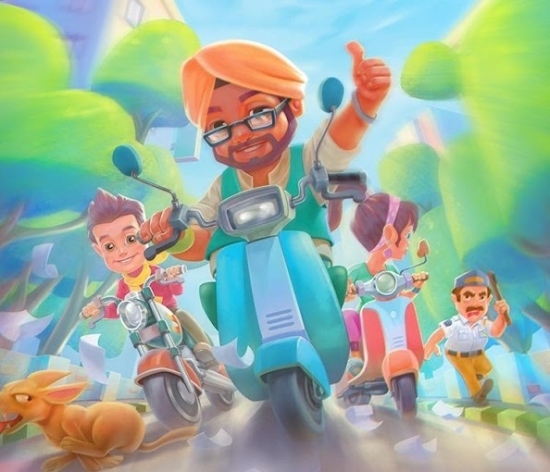 Choose AWESOME Indian characters and ride dashing bikes + sleek scooters through the mad traffic of India! Avoid autorickshaws, taxis, buses while sliding under trucks and policemen. Help the Rash Rider Gang collect coins while jumping over cars, getting on top of buses and leaping onto flyovers. An Indian tour has never been so much fun! Free to Play: Download today for hours of endless action and fun! Easiest Game to Play: Everybody can join in on the fun — children to grandparents! 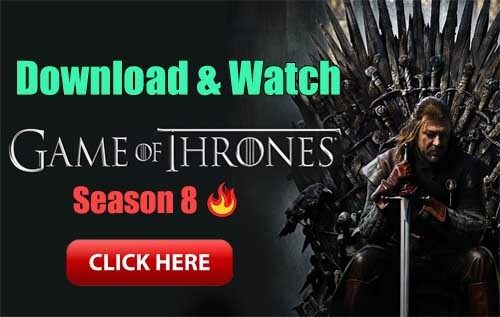 No Internet Required: Enjoy the game even when you are not connected to the internet! Coming Soon: More AWESOME characters and vehicles + new cities to explore with famous landmarks!